Can you hear the yowls and yaps, the squeals and chirps? That growling sound, the one that makes you clutch one another in your tent… that’s the sound of SpeakEasy 22: Animal Beast Creature. The SpeakEasy poetry series returns to Bellingham on Saturday, October 20, 2018, as poets Jennifer Bullis, Elizabeth J. Colen, Paul Hunter, Jeffrey Morgan, Bethany Reid, Kimberly Roe, Ely Shipley, and Sheila Sondik explore the power of animals — persona, myth, spirit, science, and a deep wildness. The program is free and begins at 7:00pm in the Encore Room of the Mount Baker Theatre. Village Books will be on hand to sell the poets’ books. Event info on Facebook. SpeakEasy is an occasional poetry series that emphasizes themed, audience-friendly presentations of quality poetry by Cascadia-region writers. It is produced in Bellingham, Washington, by Luther Allen, author of The View from Lummi Island, and J.I. 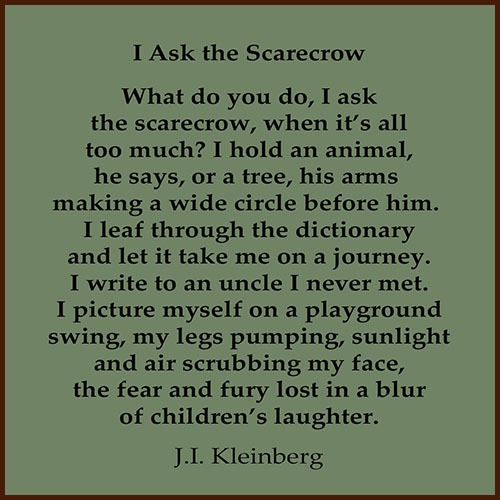 (Judy) Kleinberg. Come experience the animal magnetism. In time for the solstice, the Summer 2018 issue of Clover: A Literary Rag is off the press. I’m honored to have two of my poems in such good company. 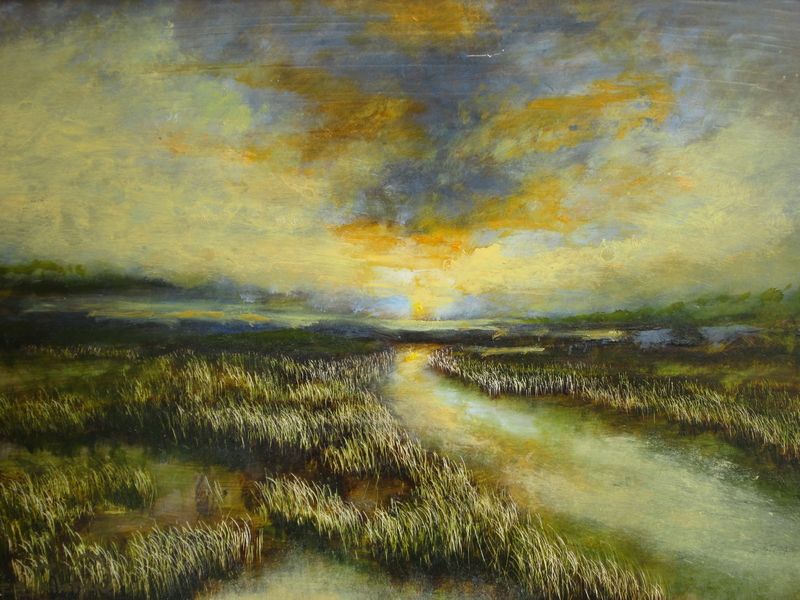 Please join us this evening at the Mount Baker Theatre Encore Room where Poetry Postcards: a panel and conversation will be a lively exploration of the poetry and art of postcards. 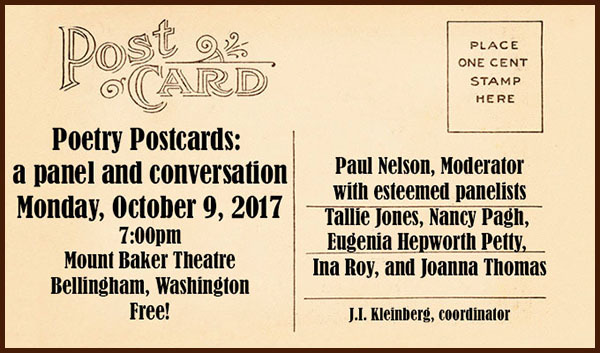 We have a terrific panel of poets, artists, educators, and avid fans of the postcard, including Tallie Jones, Nancy Pagh, Eugenia Hepworth Petty, Ina Roy, Joanna Thomas, and moderator Paul Nelson. There will be lots of images, poems, and conversation about spontaneous poetics and how postcards fit into our text/social media/email/hashtag lifestyle, plus a couple of the panelists will offer prompts or exercises. The event is also a book launch for 56 Days of August, the anthology of the 2016 August Poetry Postcard Fest. ALSO, we are doing a free POSTCARD EXCHANGE. 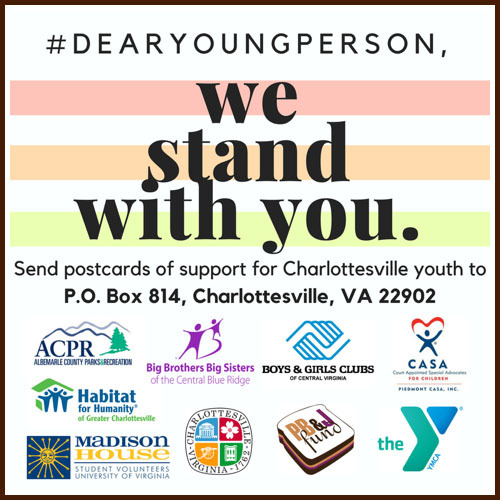 Bring unused postcards (commercial or homemade) and take a new card home for every one you bring. The entire event is free (except for book sales, which are encouraged) and should be a lot of fun. Please join us and bring your art/poetry pals! Extremely pleased to have my poem “Still Life” published in Issue Eleven of Calamus Journal. More good news! My poem “The former tenants of Apartment 203” appears in UCity Review, Issue 14.